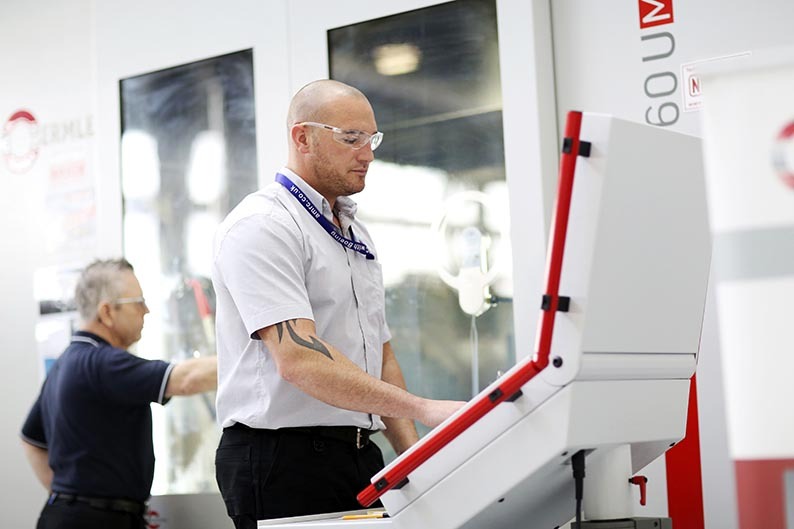 2100 new jobs have been created at small to medium-sized manufacturers across England thanks to dedicated support designed to boost performance and help them increase sales. 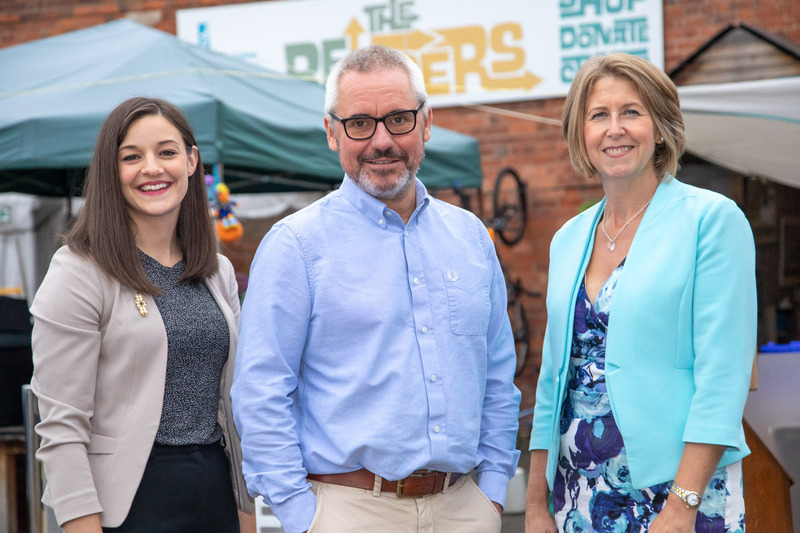 A leading Birmingham enterprise is celebrating after securing £100,000 of SITR (Social Investment Tax Relief) investment from social investment company Resonance to help it expand its ‘upcycling’ venture. 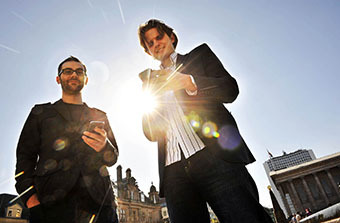 A fast growing mobile app that combines loyalty with payments is one of the first companies in the UK to return to Crowdcube to achieve its aim of being in 20 cities by the end of 2016. 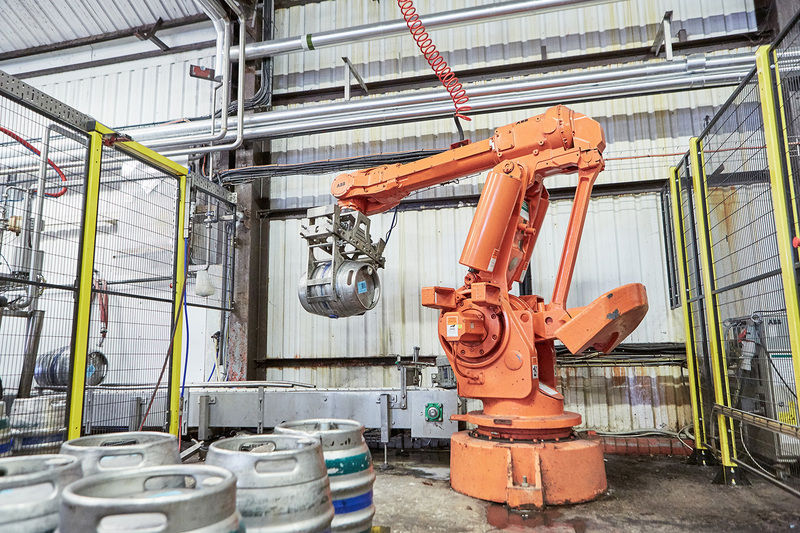 Manufacturers in England are being urged to tap into a specialist business programme that can help them take advantage of more than £60bn of nuclear opportunities.